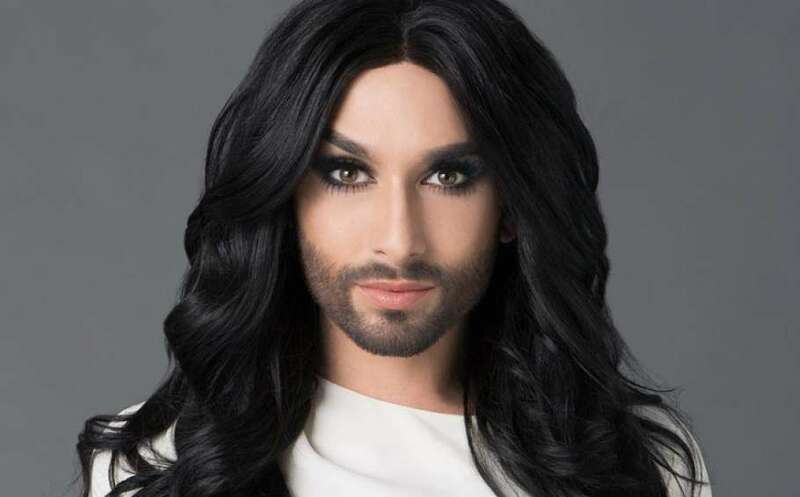 Austrian drag queen Conchita Wurst has opened up about her HIV status after being allegedly blackmailed by her ex-boyfriend. “This is actually irrelevant to the public, but an ex-boyfriend is threatening to go public with this private information, and I will not give anyone the right to frighten me or influence my life,” Wurst wrote. The bearded drag star rose to fame after winning the Eurovision Song Contest in 2014 with the soaring ballad “Rise Like A Phoenix”. She told her fans that there were a number of reasons she had not gone public with her status, including that the information was only relevant to her sexual partners. But she said she understood that by opening up about her status she had the power to lessen the stigma against others living with HIV. “I hope to build up courage and take another step against the stigmatization of people who have become infected by HIV, either through their own behavior or through no fault of their own,” she said. “To my fans: the information about my HIV status may be new to you – my status is not,” she wrote.